SOUTH Burnett Unpacked made a great comeback today, with Visitor Information Centre volunteers gathering to the Murgon RSL from across the region. 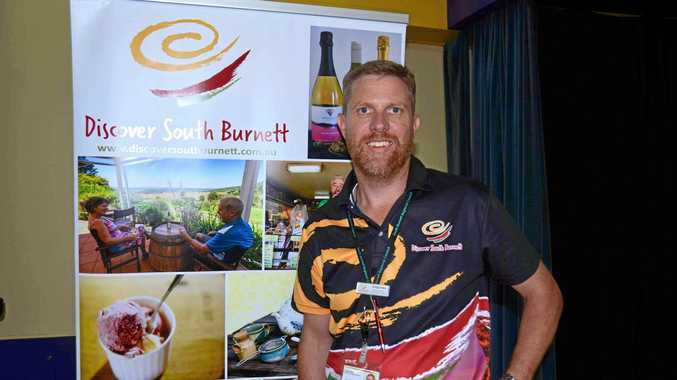 South Burnett Regional Council's economic development and tourism officer Craig Tunley co-ordinated the event. "We're trying to bring the volunteers from the information centres across the region, together with operators, all in the same room. We want everyone to know each other, as it's about relationship building all across the industry,” he said. Mr Tunley was happy to see so many volunteers come along to the meeting. "It's a great thing to see all the volunteers attending here. 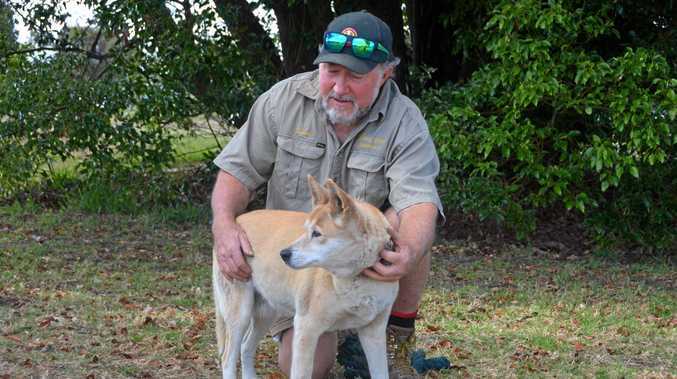 The VIC volunteers are on the front line of tourism. When you walk into an information centre across the region, the first person you're going to come across is a volunteer,” he said. Though businesses were welcome to attend, the volunteers were the main fillers of the audience. "We'd always love to have more businesses and operators involved, but does that diminish our success on the day? Not at all,” Mr Tunley said.